We talk about guns in films and tv, from your favorite western to that run and gun action film. 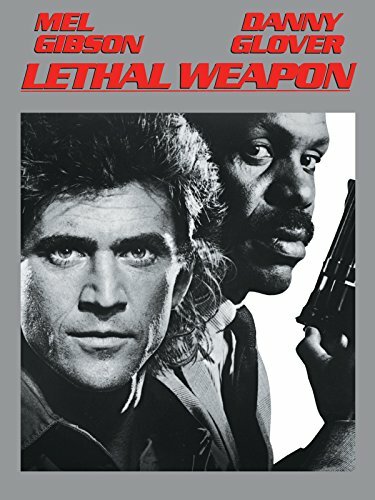 Guns of Hollywood discusses all the guns and action in Lethal Weapon (1987) with Maj Toure of Black Guns Matter. Black Guns Matter’s Facebook Page. Some of the guns in this week’s episode include: Uzi, H & K PSG - 1, and M14. We can be found on Facebook at Guns of Hollywood and you can follow us on Twitter and Instagram! GOH 128 - Dog Soldiers (2002) - Werewolfs and guns - it’s time to howl at the moon! GOH 129 - Mars Attacks! (1996) - Ack! Ack! GOH 130 - Bourne Supremacy (2004) - Bourne again! Please support the Firearms Radio Network by using our affiliate links on this page and leave us a review at Itunes. You can email us at: gunsofhollywood@gmail.com with your thoughts, comments and questions.